Obviously it is important in San Antonio real estate investing to make a good return on your investment dollar. In my 15 years of investing in San Antonio investment property, I have averaged about $8000 profit on flips on under market value properties, and approximately 12% ROI on San Antonio buy and hold deals. 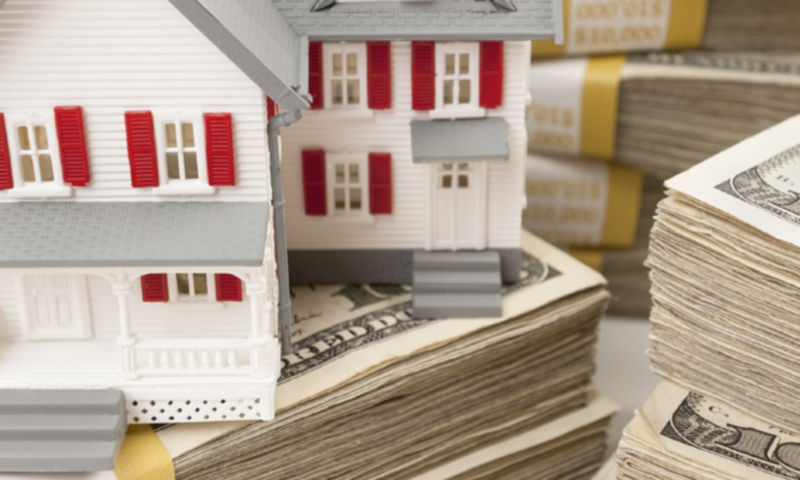 However, if you as an out of state property investor obsess too much on ROI, how much you will make on that flip, or the interest rate that you are paying on your borrowed capital, it can talk you out of doing profitable deals, and that is a big mistake. Max After Repair Value: $139,000.00 on this fixer upper with owner financing, comps are for 3/1. 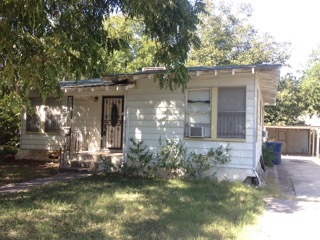 On this San Antonio flip deal, the investor will make in the area of $10,000 on a flip, or maybe $6000 or $7000 if they have to borrow hard money. Now some people think that is too little to bother with. Oh my goodness! They are so wrong. When I first started in San Antonio real estate investing, I did 50 houses in my first year. I borrowed over $1 million from a local doctor, and we split the profits 50/50 when each project was completed. Now I only ended up making $3000 or $5000 per flip when I sold them. But I didn’t worry about such a ‘small’ amount of profit, because I made – get this – $100,000 in my first year in San Antonio wholesale property investing! And I re-invested 80% of that profit. Let me be clear: Investors who laugh off making $5000 or $10,000 on a San Antonio flip are being foolish. True, if you only do 1 flip a year, you are not going to be able to build capital very quickly. So, you need to do at least 4 per year, or ideally, 10 or more. Then you take that $5000 or $10,000 per deal and invest it again into San Antonio flips or San Antonio buy and holds. I have dealt with well meaning but short sighted investors who actually were going to scuttle $10,000 profit flip deals because they were going to possibly have to borrow 14% rate hard money. Of course it is smart to borrow the cheapest capital that you can – ideally private money or a line of credit on a piece of property you own. Failing that, hard money is often the only option. While it is true that you will pay high interest and fees – possibly up to $4000 per deal – why on earth would you nix doing deals if you still stand to profit? Which is better, making $6000 or making zero? I know what I’ll go with! At the end of the day in San Antonio real estate investing, focus on your total profit, not on the interest rate and fees you are paying. If you are making $5000 on a flip, I’d be happy with it and do 10 more this year. Update: This week we had a buyer walk away from a deal that would have made her $8000 or so because she refuses to use hard money. So, rather than make $8000, she makes nothing. Next PostNext What Is a House Flipper?